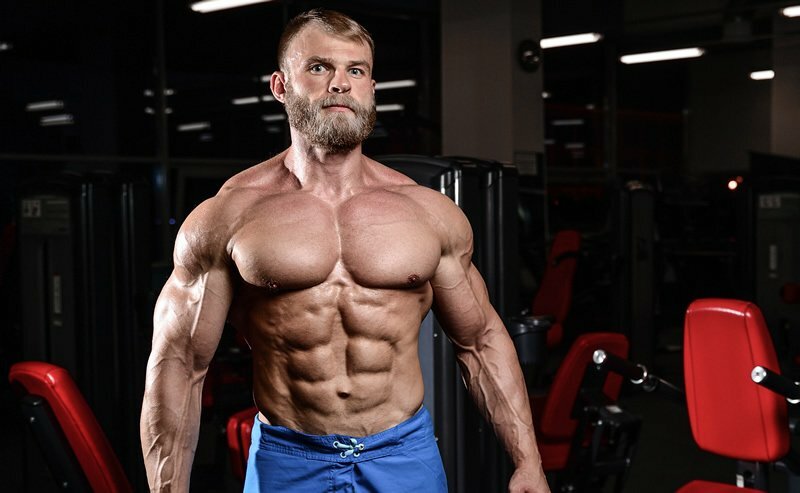 We all know that as we age it gets harder and harder to build lean muscle… Implement these 6 simple tips below, and we guarantee you will see faster gains in the gym. The longer your muscles are under tension, the more muscle fiber is recruited and used. Try slowing down your reps to maybe 3 seconds on the downward movement and 2 seconds on the upward movement. This will challenge your muscles and initiate more growth. As we get older, it’s easy to get lazy. If you want muscle growth over 40, you can’t be lazy. You need to increase your training volume (20-30 sets total per training day) and make sure you go until failure on your last sets for each muscle group. Using the same weights and doing the same amount of sets and reps all the time will never result in consistent muscle growth. Muscle confusion is legit. If you do the same exercises all the time with the same weights, your body will get used to it and stop growing. Mix things up….. Change exercises, rep ranges and weights used every 45-60 days and you’ll see more growth and definition..
You’re not a young buck anymore. Your body grows during recovery, so give your body more time to recover between training days. As you get older, training the same muscle groups just twice a week is a better option. If your goal is trying to build muscle, cardio training must be minimized. You need all your energy to go into your resistance training. If your goal is to gain muscle mass, you need to eat more. There is no way around this. To ensure that the increased caloric intake doesn’t turn to fat, make sure to eat high quality lean protein and carbs and keep the fat intake to a minimum. 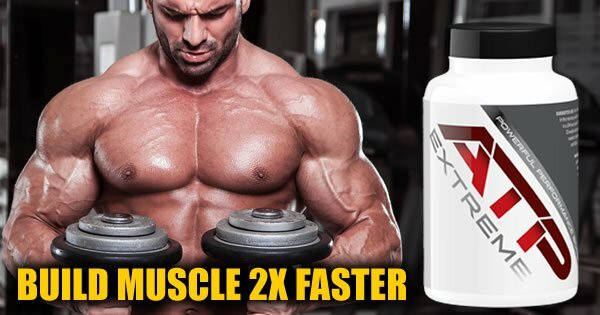 LOOKING FOR A SAFE, LEGAL WAY TO BUILD MUSCLE FASTER?? Click on the image below for details on a double-blind study that proves how you can build lean muscle 2 TIMES FASTER with a safe, legal supplement!